Vision Volleyball is pleased to announce our team classifications and fee structure for the 2017-2018 season. Our team and there corresponding activities and costs are defined by the following matrix. 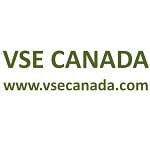 Individual teams are always free to attend additional tournaments, travel to other locations, fund raise,etc. at their own discretion. 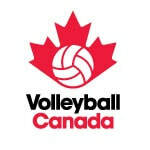 Vision Volleyball Club has four different classifications of teams, all of which compete in the Ontario Volleyball Association (OVA) season. 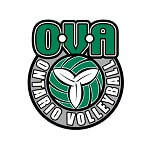 In addition, some teams will compete in tournaments outside of the standard OVA tournaments. 1. Developmental Team. These teams will provide training and development for our athletes who are 12 and under in a competitive yet reasonable environment. 2. Competitive Team. These teams will provide training and development for our athletes of all age groups in a competitive yet reasonable environment. 3. Performance Team. These teams will provide all the features of our competitive teams with the addition of increased practice times, more tournament and travel and a greater level of commitment required. These teams will be optional at the 14U and above age groups. 4. High Performance Team. These teams will all the features of our performance teams with the addition of more position specific training and additional physical and mental fitness training. These teams will be optional at the 16U and above age groups.